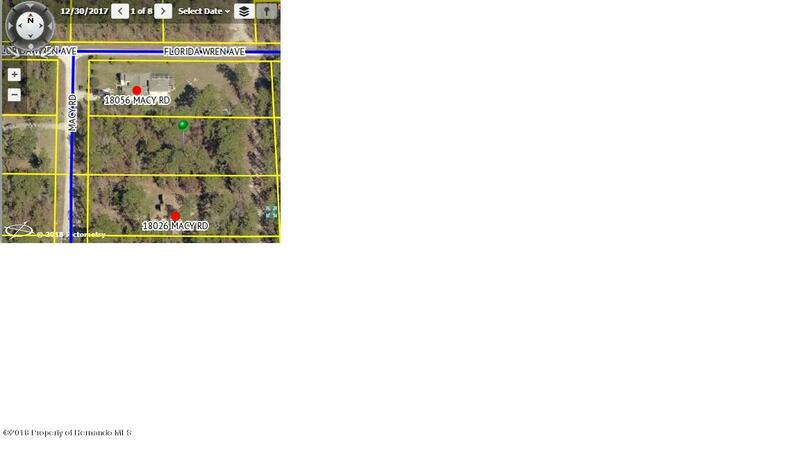 I am interested in 0 Macy Road, Weeki Wachee, FL 34614. This is a truly remarkable acre lot in an area of new construction and large homes. Lot has great flat elevation. Save thousands on fill. Lot directly behind is owned by county so you will have that privacy. There is a drainage easement on the last 50 feet of the lot. Not in a Flood Zone. See Pictures! Must See!!! Lot size is less than a full acre, new county septic tank rules apply.